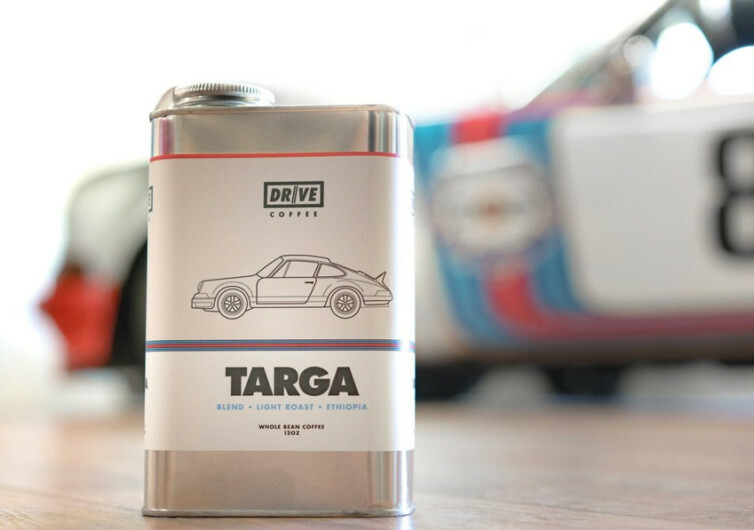 Offering a very unique take on the idea of coffee on-the-go, Drive Coffee is a collection of carefully-selected coffee beans that best represents the regions from which these beans are produced and coinciding with famous motoring events in the said region. 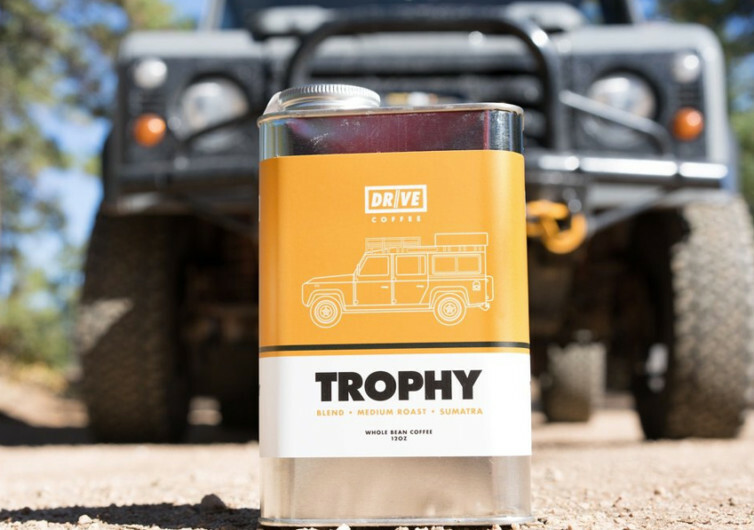 The earthy Trophy Blend embodies the rugged adventure experienced by racers competing in Camel Trophy rallies, bringing to the fore the full-bodied, thick, and rustic flavors of Sumatran and Sulawesi coffee beans. 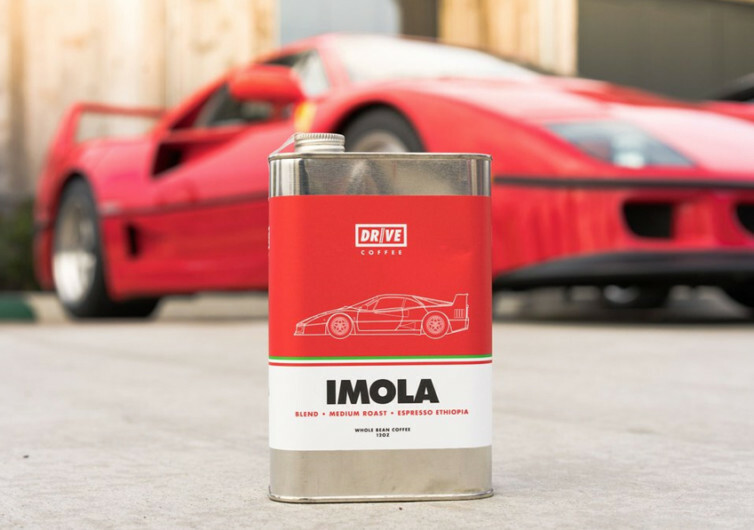 Fans of the Prancing Horse will love the Imola Blend, named after the Autodromo Enzo e Dino Ferrari, with its cacao and dark cherry flavors in a surprisingly smooth and slightly sweet profile. 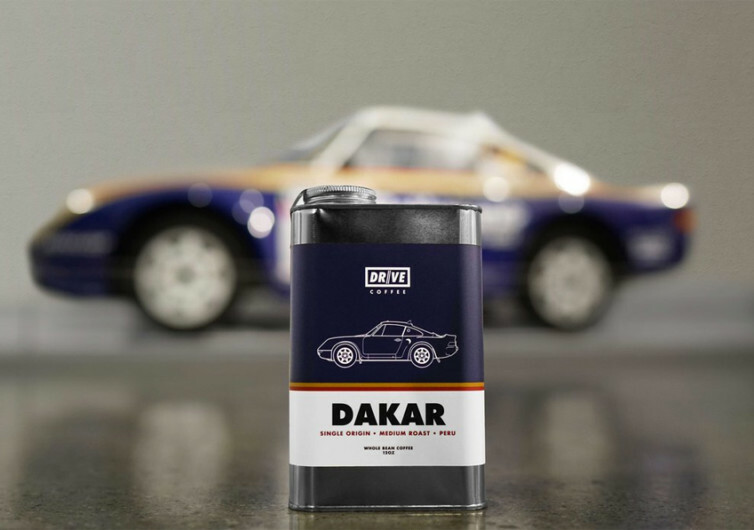 The Targa Blend pays homage to one of the world’s oldest car races, the Targa Florio in the Mediterranean, with its greater focus on fruits. 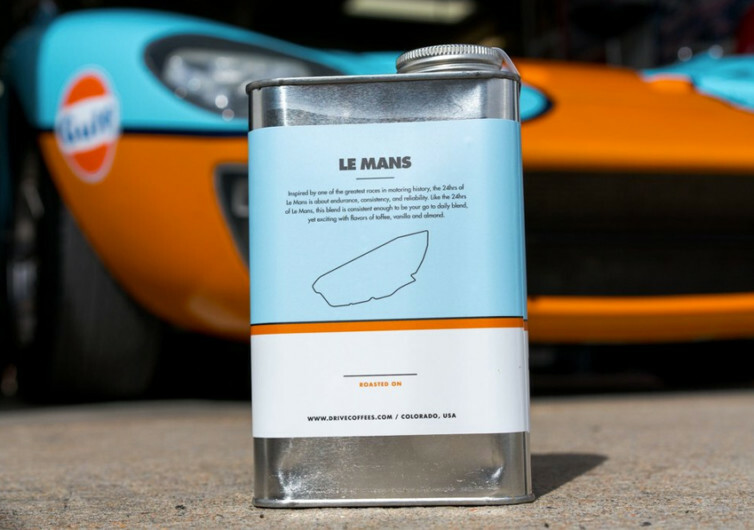 For the world’s greatest endurance drivers at Le Mans, only the Le Mans Blend will suffice with its signature black coffee in almond, toffee, and chocolate flavors. 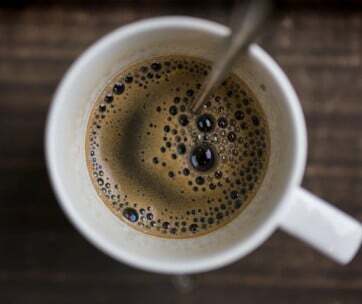 Rounding up Drive Coffee’s line of coffee beans epitomizes the planet’s toughest off-road rally with a rendition of the famous Porsche 959, bringing you a very hearty yet refined cup of Peruvian coffee. Five different grueling tests of man and machine. 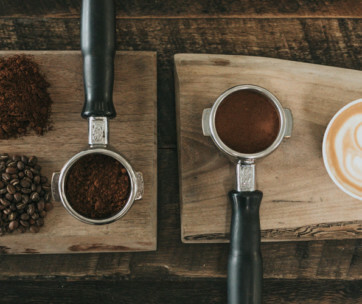 Five amazing coffee flavors. 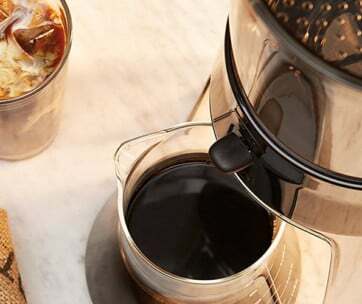 One Drive Coffee.